Putting the HIP back into hip replacements! Set up maintenance calls with any questions or concerns you may have – physically and emotionally. We have a four month membership program, customized to your needs. Don’t go it alone, sign up NOW! 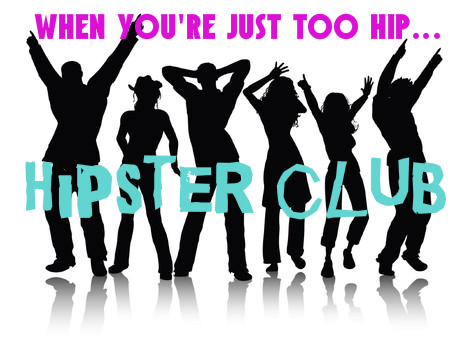 Receive a HIPSTER CLUB JOURNAL with your membership.